Indigenous programs are key to Indigenous success. This Indigenous-led community program is making a difference for their kids in Mt Isa. The Mona Horsemanship Program is just one of the many Indigenous-designed and led community programs that nurtures kids’ potential and provides a successful alternative to children’s prisons. Now these Indigenous leaders are asking for the government’s support in keeping their program going. 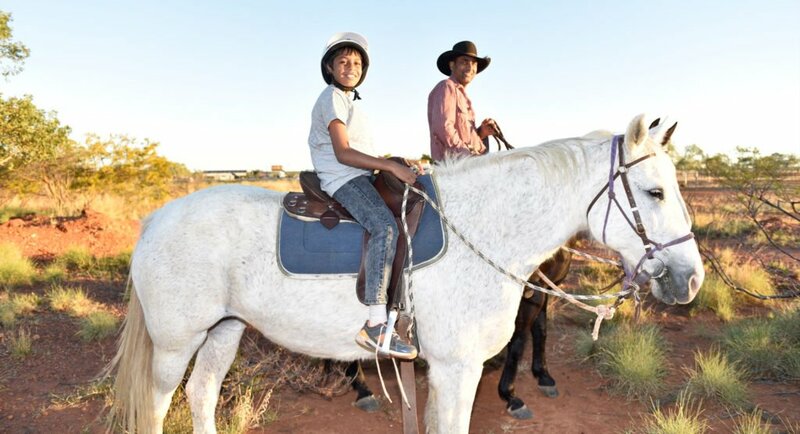 Patrick Cooke, Angela and David Sammon, and Rex Ah-One began Mona Aboriginal Corporation’s cultural horsemanship program in response to a lack of culturally appropriate healing programs. Their program focuses on restoring pride to Indigenous young people with spiritual guidance and support from Elders and program mentors. “What’s missing in a lot of children’s lives is getting back to country and back to culture. 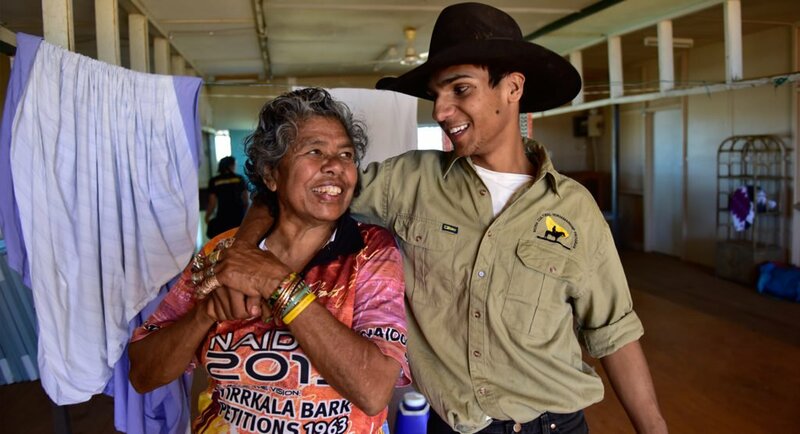 A lot of non-Indigenous programs lack the cultural connectivity,” says Patrick Cooke, Chairperson of Mona Corp and Aboriginal man from the Mount Isa region. The Cultural Horsemanship Program runs for 15 weeks and teaches children and young people respect, mechanical training and skills, meal preparation, fencing and yard building, animal husbandry, cultural education and skills such as hunting and gathering. After an initial trial in 2012, a program evaluation showed clear indicators of success, including cost-effectiveness and behavioural changes. 16-year-old Aboriginal, Torres Strait and South Sea Islander girl, Nivea*, had been having a hard time at home. Nivea ended up with a warning from police after being with her friends when they were stealing. But her situation turned around once she started going out on country with the Mona team. 17-year-old Curtis* had a difficult time after leaving boarding school but found strength at Mona. 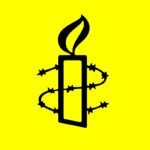 Since 2013, Mona Corporation has repeatedly sought funding but to no avail. The program remains unfunded. “Tomorrow another kid will commit suicide, another child will go to jail, another generation will be lost. If we could save the life of one child, that’s a generation,” says co-founder, Jingili Mudburra woman Angela Sammon.